Julianna Heale » Anyone for a tea dance? Anyone for a tea dance? 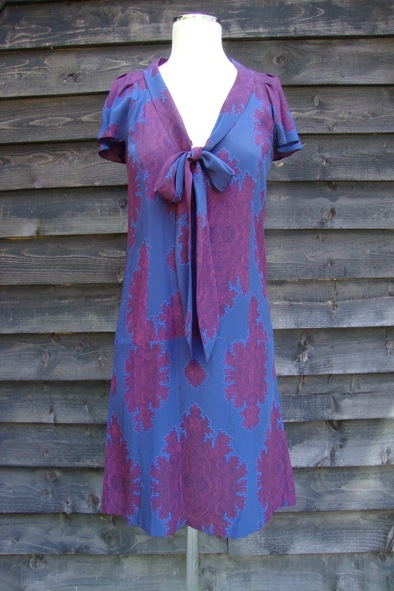 This pretty printed-silk tea dress is from the label Paul & Joe Sister. 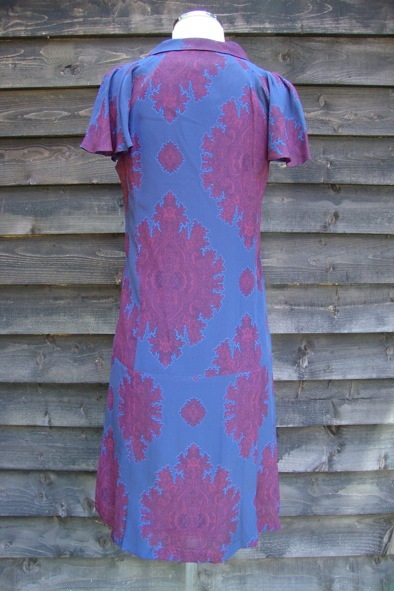 It is a French 38 which equates to a UK size 10. The dress has only been worn several times and it is in good condition. It buttons half way down, has a necktie and sweet fluted sleeves. Wear with a fitted cashmere cardigan, tights and brogues for a vintage feel or alternatively, style with ankle boots and a leather jacket. A style steal at £50!